Wire Cut Company, specialist that will meet your exact precision complex requirements as an AS9100 ISO Certified EDM manufacturer, providing high quality Electrical Discharge Machining (EDM) services since 1978. 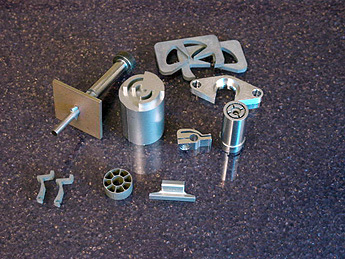 Wire Cut has earned a reputation for quickly and economically producing parts that defy traditional EDM machining with the highest of standards in manufacturing techniques. Wire Cut Company- EDM machining service is CERTIFIED ISO 9001:2000 and EN/JISQ/AS9100:2004 and has been audited in accordance with the requirements of: AS9104A AS9003. 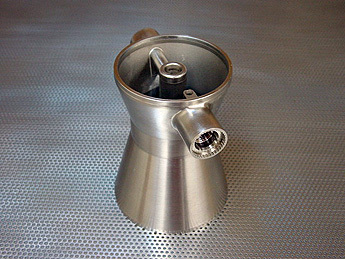 Our EDM services offers excellence in electrical discharge machining and has been the industry leader since 1978. 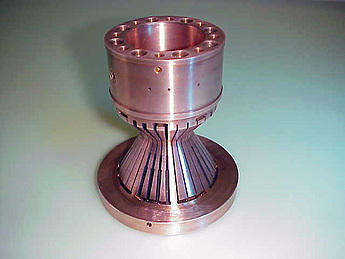 With capabilities of Wire EDM, Small micro Hole EDM Drilling, and Conventional EDM/Sinker. 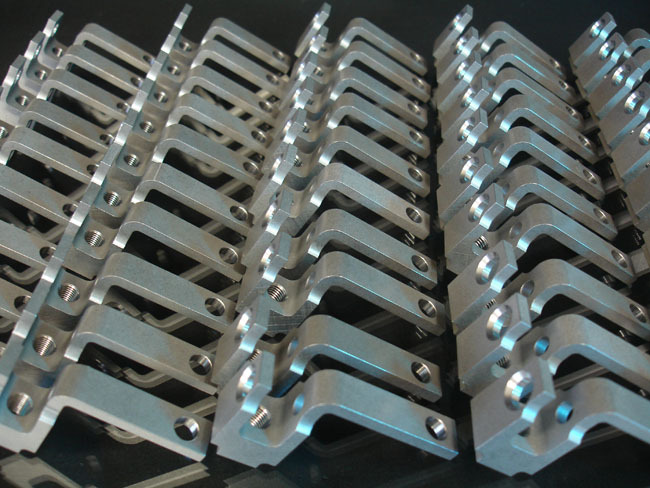 Specializing in industrial specific manufacturing including: Aerospace machining-Defense-Military-Medical-Surgical machining- Satellite machining-all types of industrial & commercial EDM machining. We offer fast turnaround and competitive pricing. We have a highly trained and skillfully dedicated staff, who strive to make every effort possible and go beyond your expectations. Manufacturer of machined parts and EDM special processor providing services to the aerospace, medical, semiconductor and commercial industries. Absolute accuracy and repeatability to ensure consistency throughout production with complete machine shop support. To ensure the development of a cost effective EDM part design engineering and production assistance is available throughout your project. 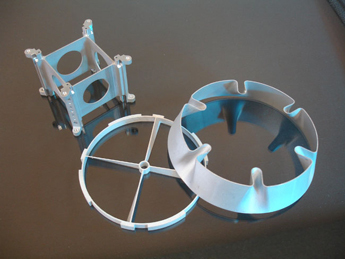 Call us today for a quote for a specialist in EDM Machining Services.